Our eyes are all made in the USA from the highest quality optical grade acrylic. 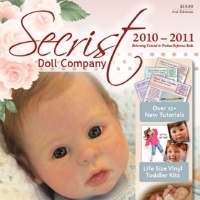 Secrist doll kits only require half round eyes, which is the standard eye we sell. However, when using the sculpting form or for porcelain dolls you may need full round eyes. Please select check the option for full round eyes when making your purchase if full rounds are needed. 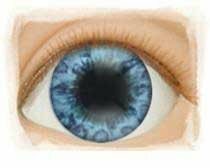 Full round eyes are $2.00 additional.